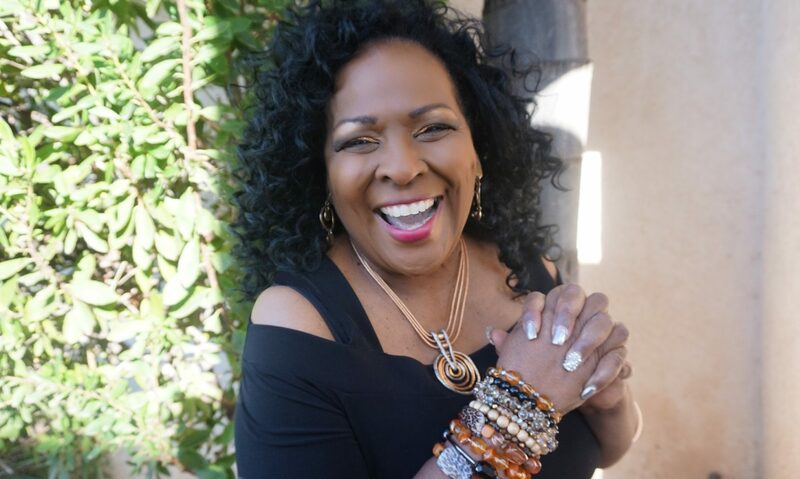 “As a Life Coach/Counselor for countless women across the nation, I hear a reoccurring emotional issue that blocks their peace, joy, health and authentic living. The issue is enabling others, being manipulated and being taken advantage of in their relationships, jobs, church, organization, family members, etc. We do not lose ourselves all at once. It happens gradually as we give our power and peace away in exchange for love, acceptance, position or connection. I pull women back to the light of their own sanity, soul, spiritual power and self-worth. 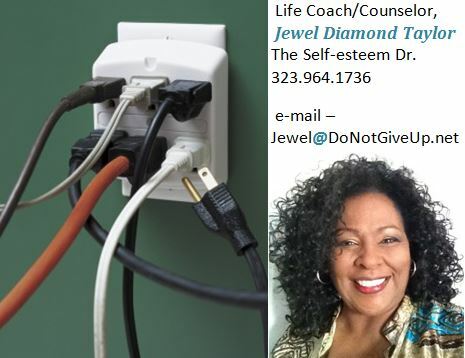 In my coaching/counseling sessions (in person, by phone or Skype) together we gather clues and broken pieces of their lives to gain a new perspective, direction, self-awareness and self-motivation. Helping is generally defined as doing something for someone else that they are not capable or are unable to do for themselves. Enabling is commonly defined as doing something for someone else that they could and should be doing for themselves. Accepting their justifications, excuses and rationalizations – “I’m destroying myself with alcohol because I’m depressed”. I’ve been there and I’ve done that. Thank God I’m not what I used to be.